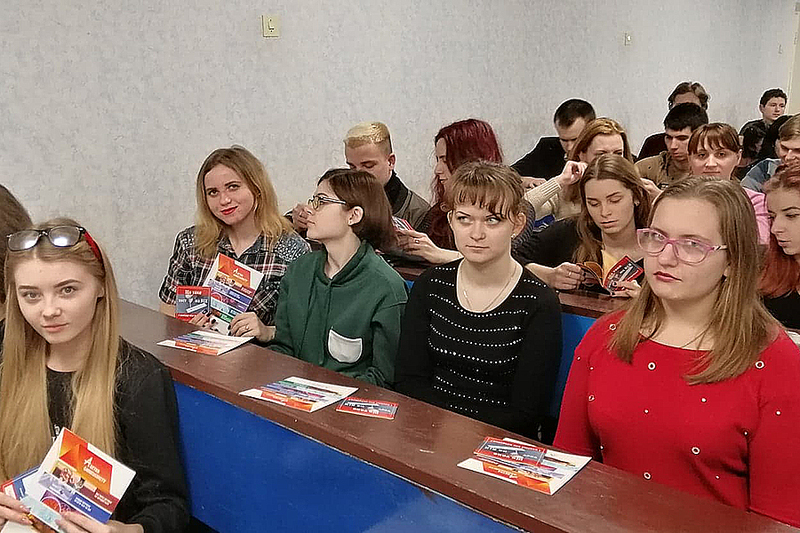 Students prepared and conducted a lecture on the topic “Sexually Transmitted Diseases” for students of the Faculty of Natural Sciences. 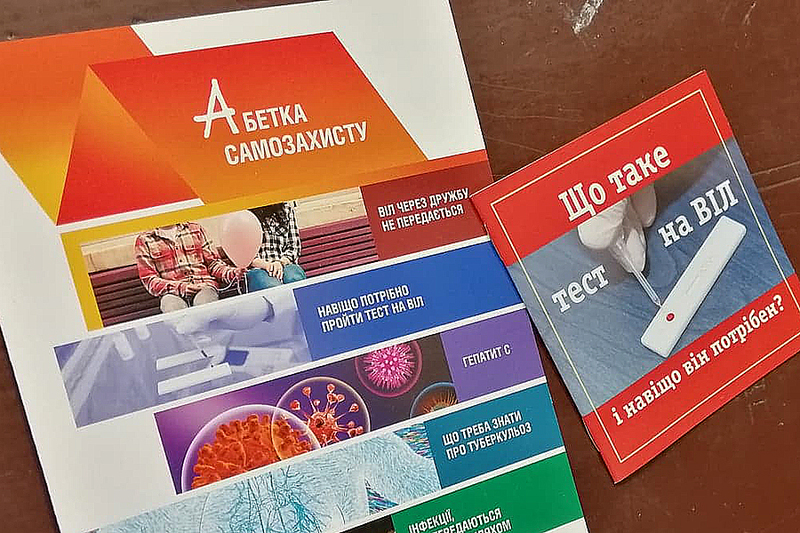 Students of the Department of Laboratory Diagnostics, Chemistry and Biochemistry Artem Krivonos and Dmytro Reznichenko under the guidance of the Head of the Department Iryna Novoskoltseva prepared and conducted a review informational lecture on the main sexually transmitted diseases. 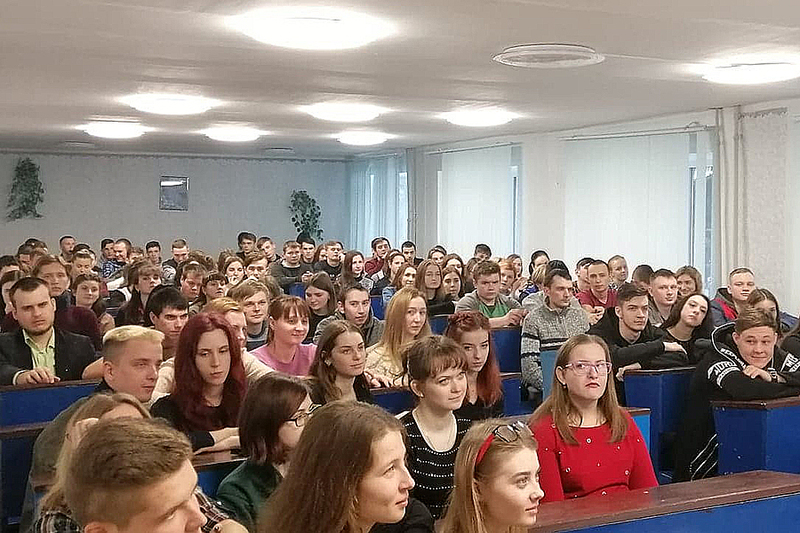 The lecture covered diseases such as HIV infection, AIDS, syphilis, chlamydia, gonorrhea, trichomoniasis. 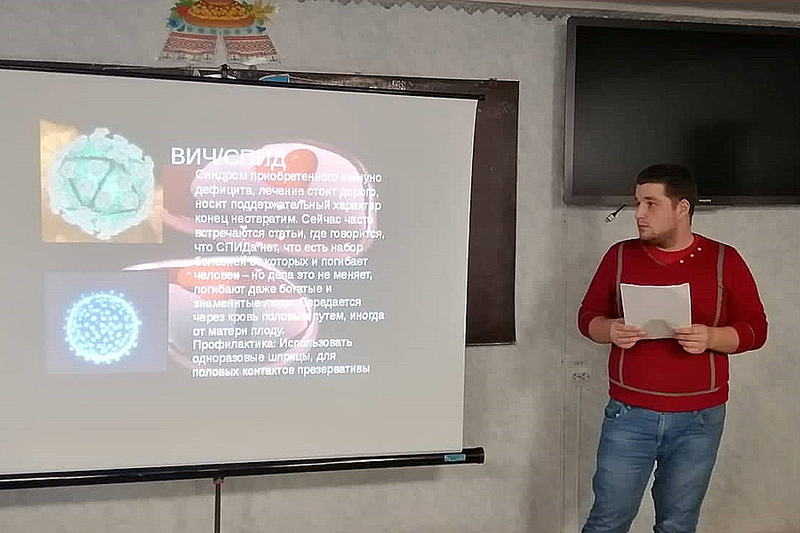 The main symptoms of the disease were revealed, the clinical picture of these diseases, the modes of transmission, diagnosis and treatment, and the consequences of these diseases were explained for students. It was noted that one of the ways to prevent sexually transmitted diseases is the use of contraceptives. 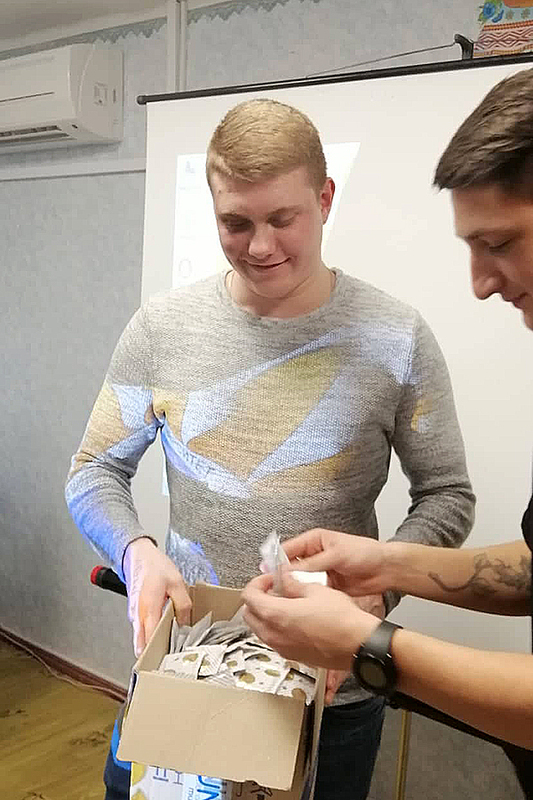 At the end of the lecture, all interested persons received contraceptives.